Downtown Sacramento, are you ready to start your day with the breakfast of champions? 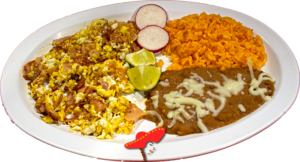 Linda's Mexican food breakfast selection lets you experience Mexican food early in the day at a reasonable price. 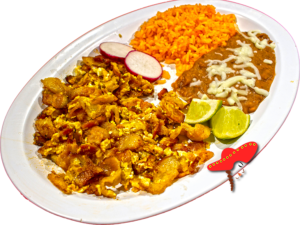 Enjoy the benefits and superior taste of authentic Mexican food, hand-made, nutritious breakfast as part of your regular routine. 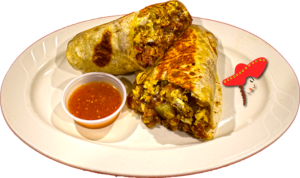 Linda's Mexican food is excellent - especially the breakfast burrito! $5.50 each and delicious! Ask for the hotter salsa - it has a nice little bite to it. Another trip to Linda's Mexican food for some huevos rancheros and breakfast burritos. This place sells menudo during the week! What a treat. Stopped in around 2pm Friday and it was busy but the service was good. Mexican food place off Richard's Blvd. Breakfast burrito was ample and tasty. 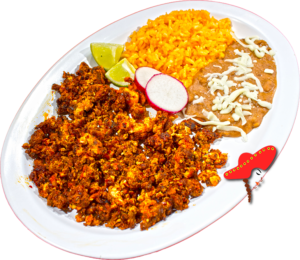 Menudo comes with all the fixings. Tasty. Employees were very nice and was greeted quickly. Did not try the menudo since I puchased for my parents but smelled delicious.